The end is near. While these often seem to be the words of insane rambling, they can also be a sensible presentation of truth. 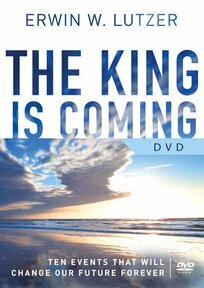 Acknowledging that what is yet to come is beyond the scope of our wildest projections, pastor and scholar Erwin Lutzer reminded us in The King is Coming that we have not been left completely in the dark. 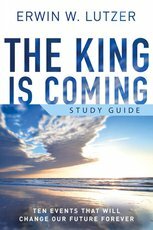 Intended to be used along with the book The King is Coming and The King is Coming Study Guide, this DVD provides accompanying teachings by Pastor Lutzer for a full small group experience as participants begin to explore the end.